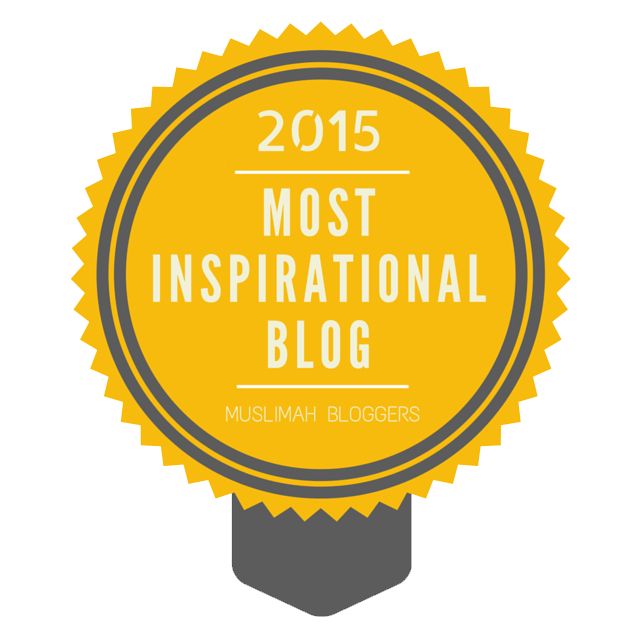 I was nominated for, 'Most Inspirational Award'. 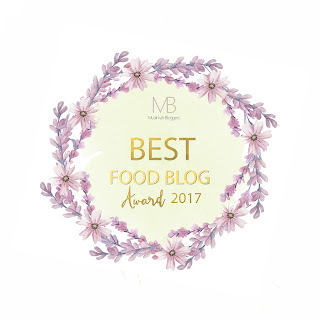 From receiving over 100 000 page views in less than a year to winning an award I can't believe it! but I really am so happy and so blessed to receive so many votes to win. that I really appreciate each vote, all the love and support I receive daily from my subscribers. a lot of people who have blogs know what I am talking about. and you can still make any dream come true. it's hard to keep motivated, to find the time, to not give up. and you are stubborn to not give up anything is possible Inshallah (If Allah Wills). I still have so many goals for my blog that I want to achieve. 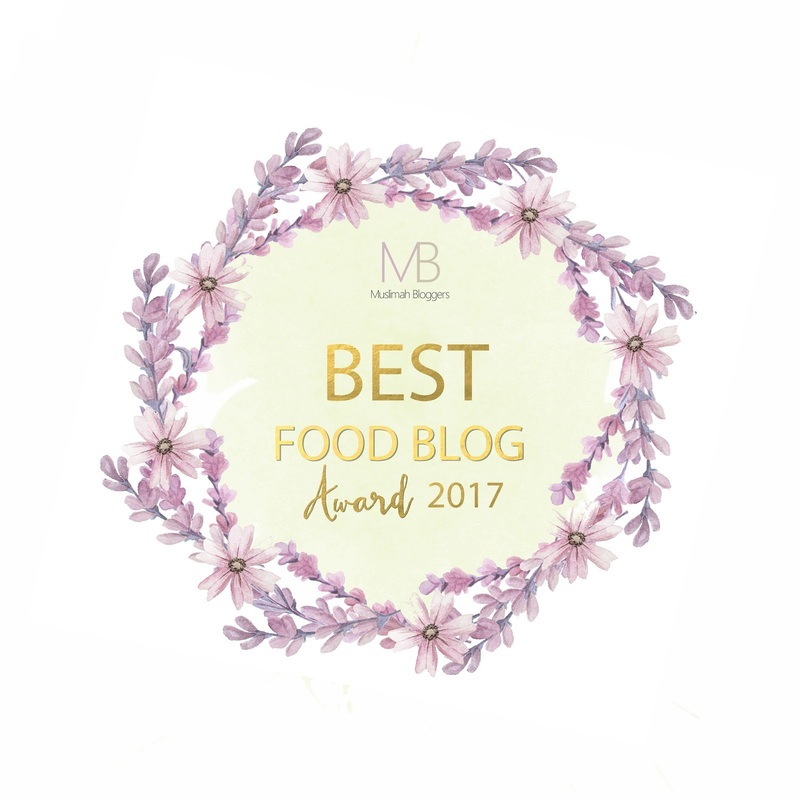 and it will forever be a milestone I achieved in my blogging journey. I won't give up, no matter how hard, or how many people put me down. do don't have to be dripping in money or have the latest technology to make your dream come true. Also never forget to pray for what you want! Always spread love and positivity. I may have a long way to go but I have come a long way. for all your votes, for even nominating me. brings your family together with love. 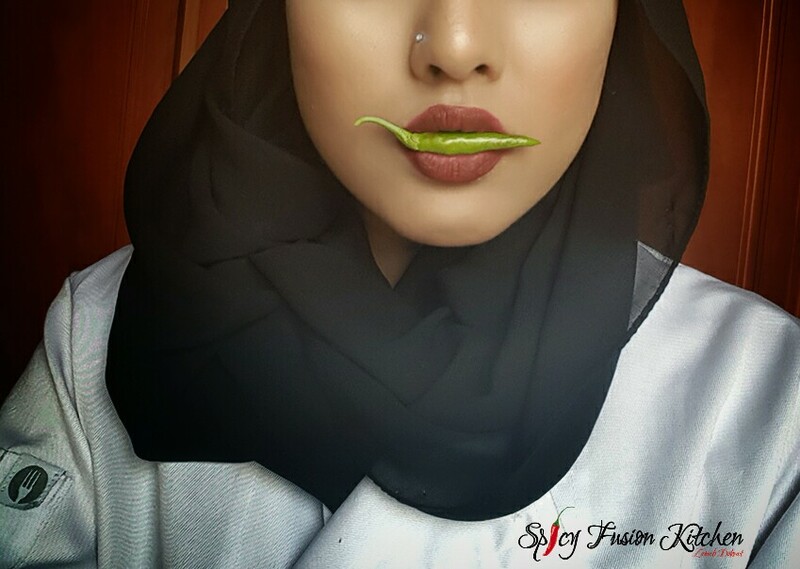 Also a huge thank you my Aunty Fatima and my mum Aysh Dok for teaching me to cook. 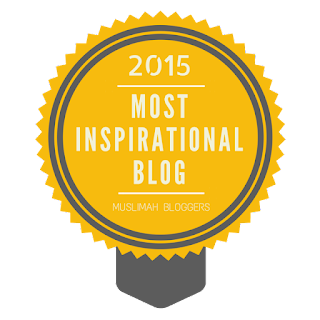 And to Muslimah Bloggers for hosting this award!